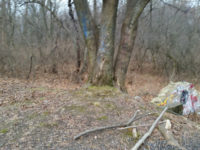 Address: 2600 block E 26th St. 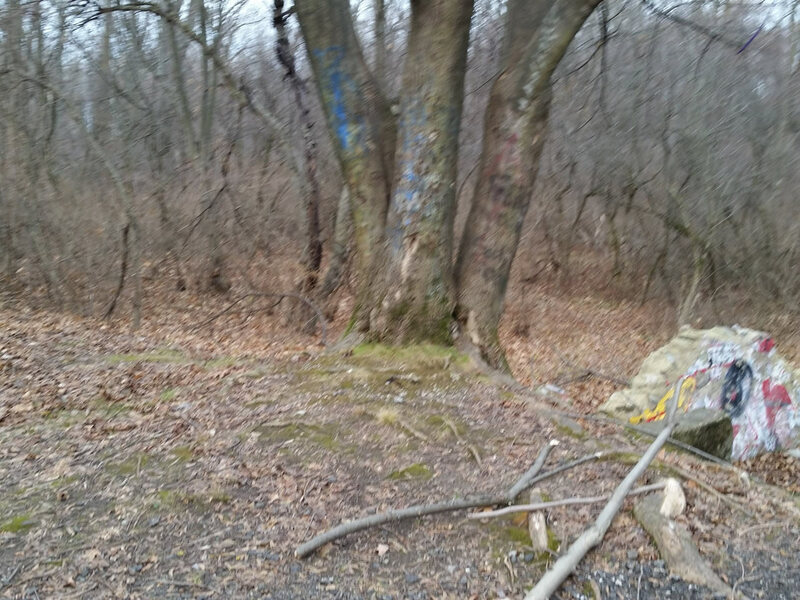 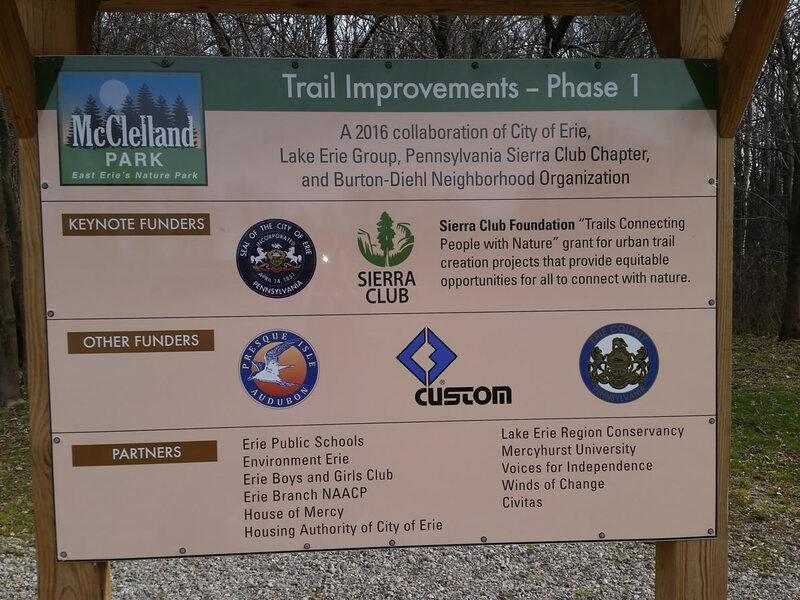 Location: Just East of McClelland Ave. on East 26th St. in the City of Erie. 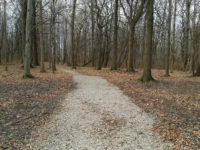 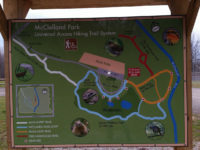 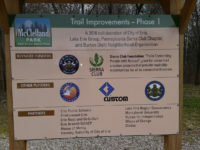 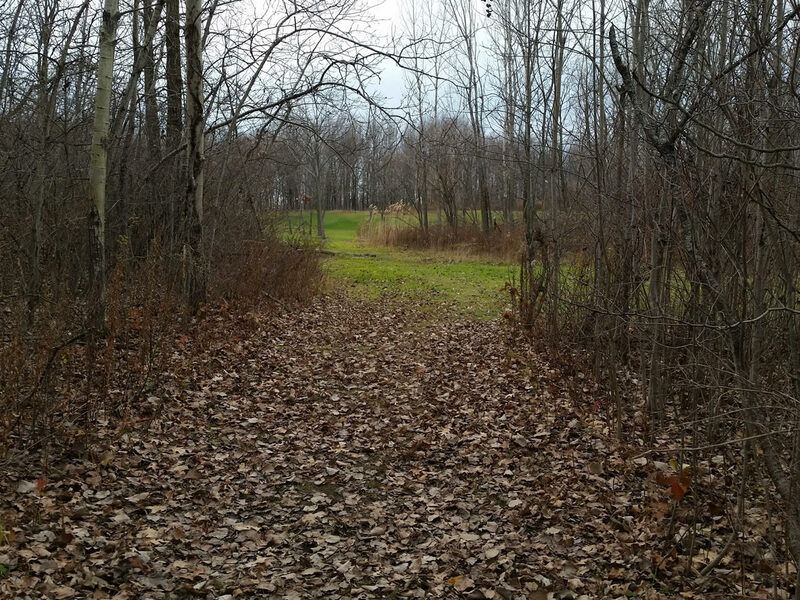 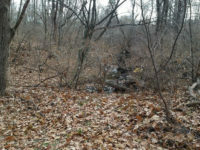 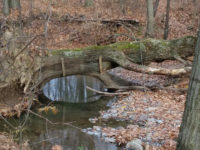 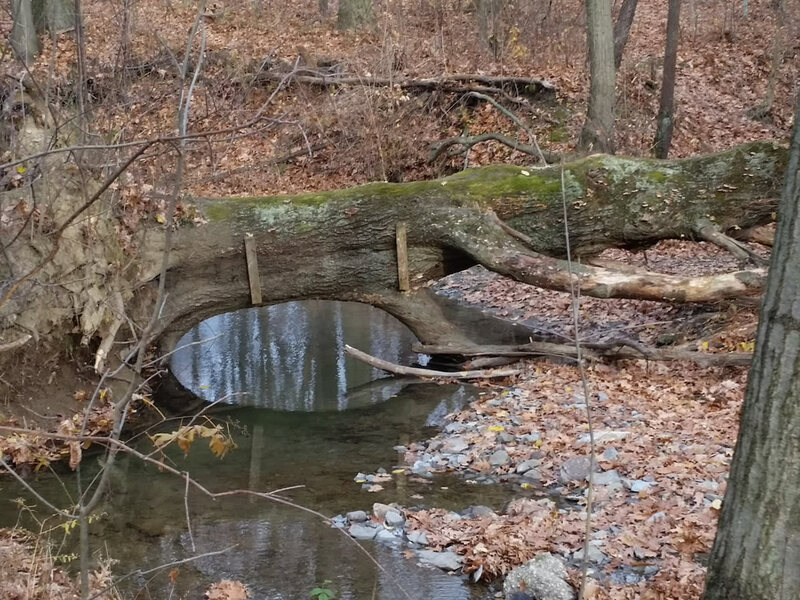 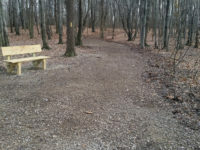 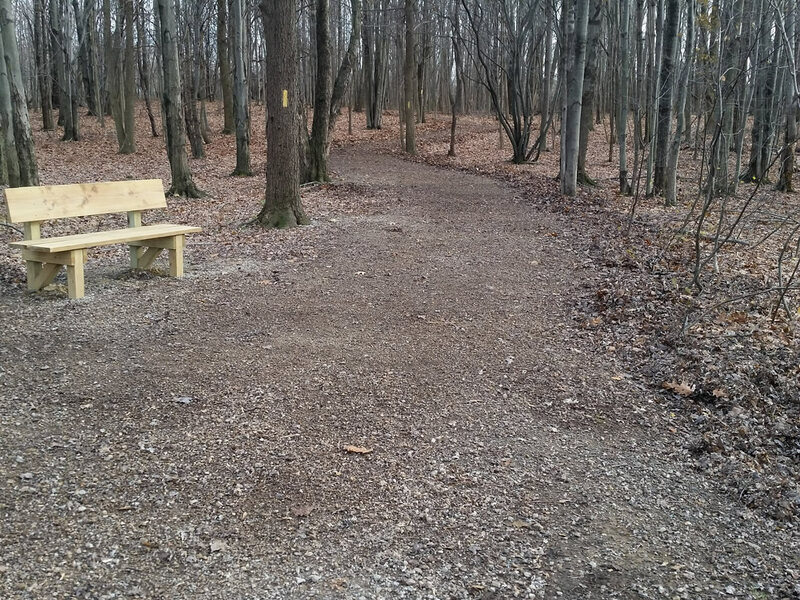 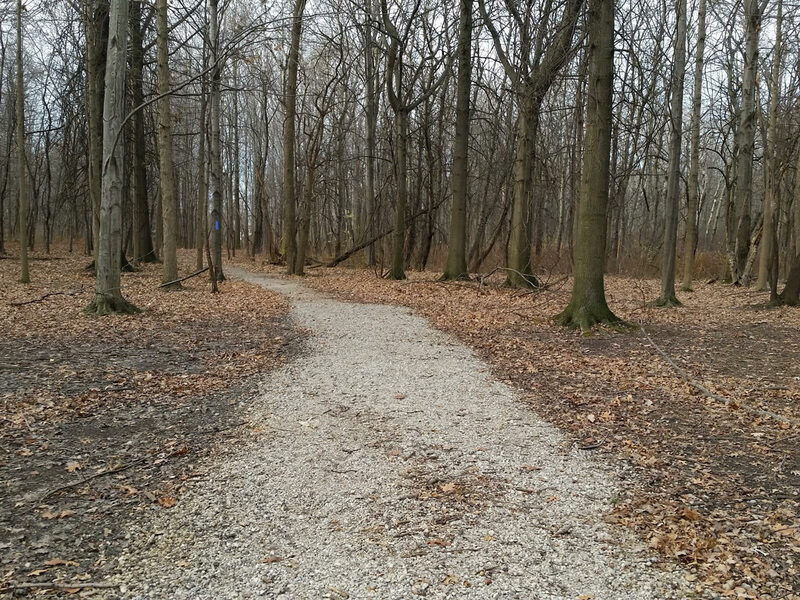 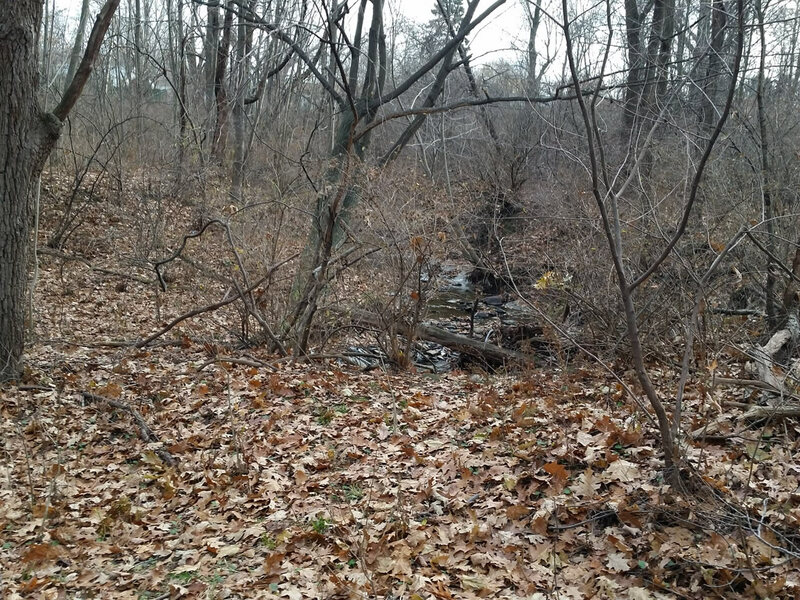 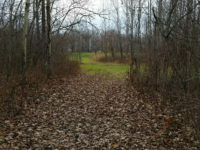 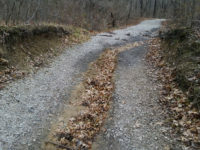 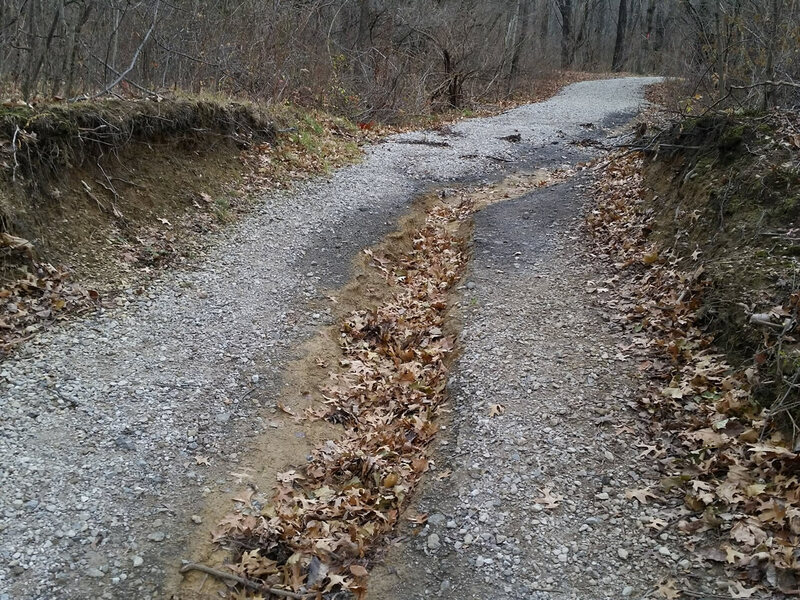 McClelland Park offers updated trails and walkways throughout its 56-acre woodland and wetlands system. 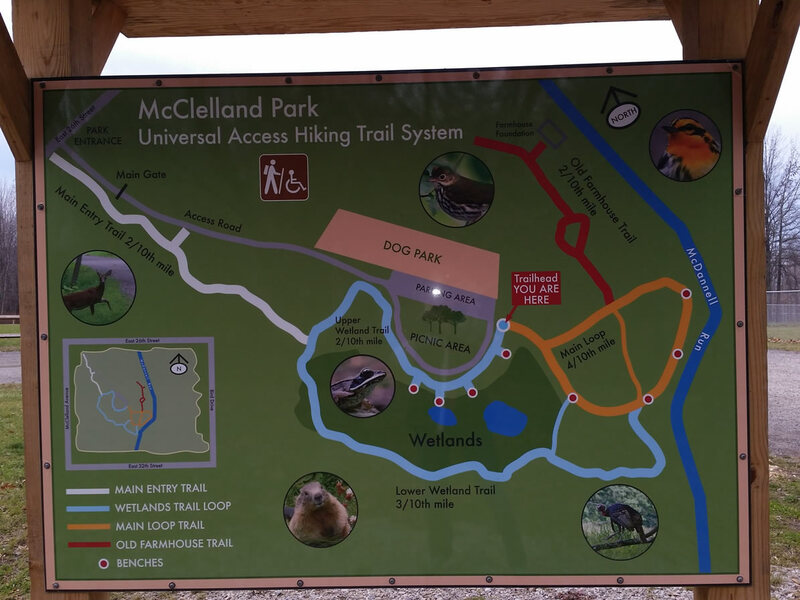 Possibly most impressive is the width of the Wetlands Rim and Main Loop trails, on which wheelchair hikers can safely pass in opposite directions. 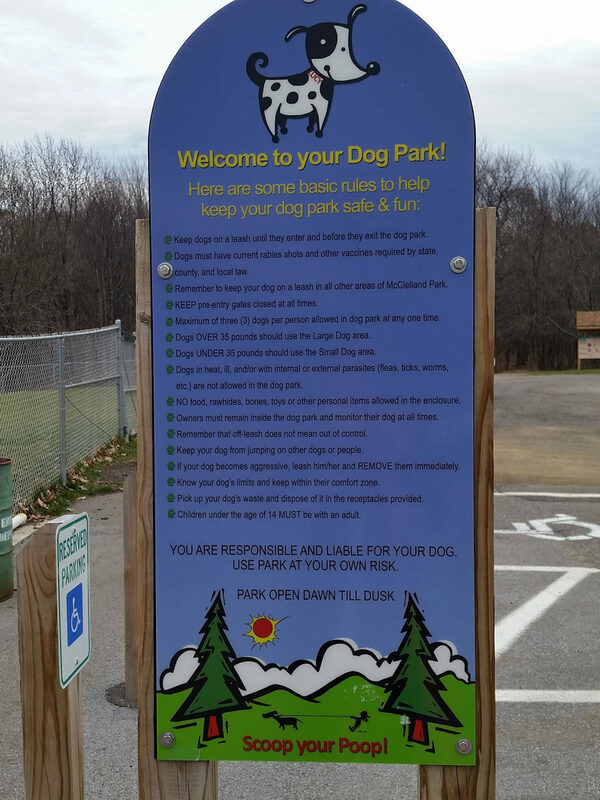 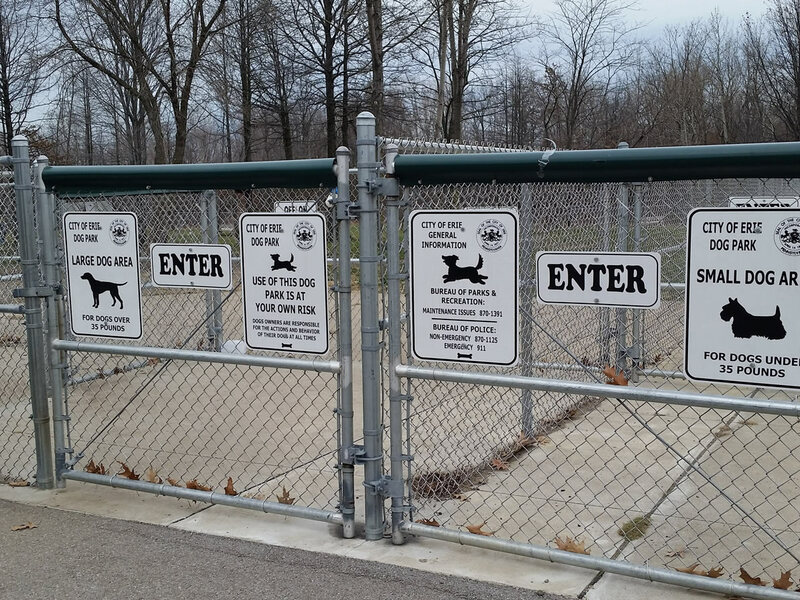 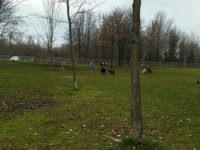 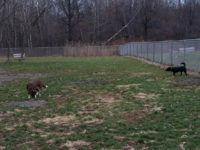 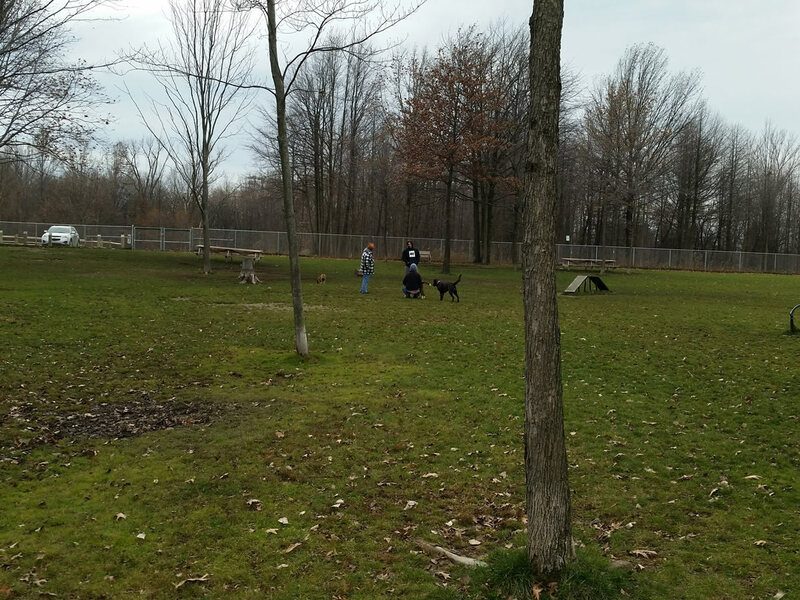 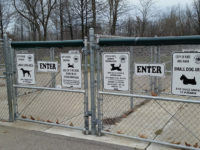 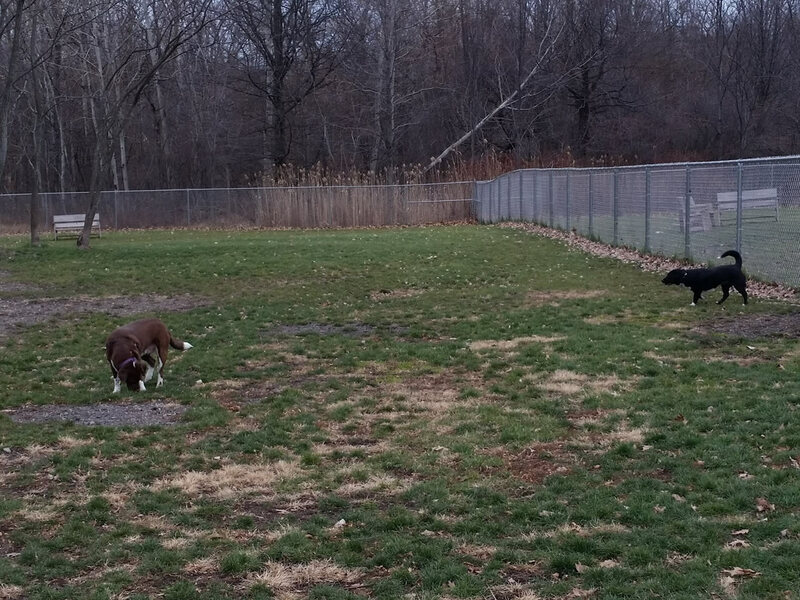 It has a dedicated dog park area for both large and small breed dogs.